Moving from intermediate to high school means larger buildings, bigger student bodies and more freedom. While thoroughly thrilling, it can also be a bit scary. Here are 10 ways to help prepare your child for high school. Be positive. Even if your memory of the high school consists of nothing of horror stories, remain as positive as possible around your kid. Attend an orientation. Most high schools have an open house day. This will allow you and your child to meet teachers and get familiar with the campus. Tour the campus. When school isn’t in session, visit the campus and familiarize your child with the classrooms and other important locations like the restrooms, offices, lockers and lunch room. Learn the routine. Get familiar with the schedule and timetables. Make sure you and your child know the start and end times, and what to expect out of a regular school day. Get your child a tutor in Chicago. Yes I know school hasn’t started yet. But a tutor can help your child get prepared and on his way to a great high school academic experience. Be prepared. 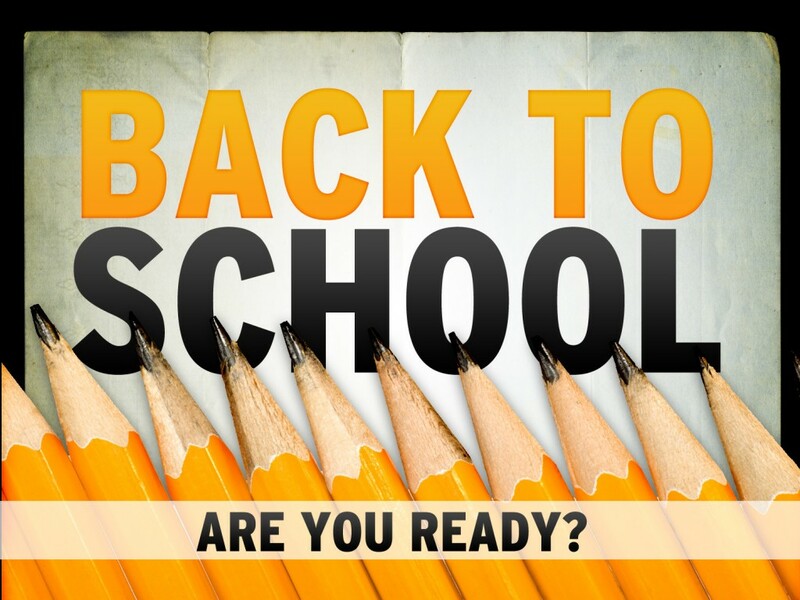 Before the school year starts, let your child be involved in getting books and other supplies. Sounds boring, but it’s something that will get him in the right mindset for the beginning of school. Have a travel route planned. High school brings a new sense of independent for most kids. Talk to your child about how she plans to get to and from school. If she plans to go by herself, explore the route together before school starts. Make a practice run. If your child is using public transportation or walking, do a practice run. It will solidify his confidence in the route, and also give you both an idea of how long it should take to get to school. Have a safety plan. Your child may balk at this one, but it’s important. Discuss who your child should contact, and what you expect him to do in an emergency situation. Speak seriously about street safety and peer pressure. Talk it out. Create an open environment so that your child can talk openly about her feeling regarding school. She may be more anxious about than she’s letting on. For me, going from middle school to high school was like going from being the big fish in a small pond, to being the smallest most insignificant minnow in the sea. It was exciting but boy, was it scary. Help your child be better prepared than I was using these 10 tips.